Religion was once a very important part of life – children would not play, men would not work on the farms and washing would not be hung out on a Sunday. Families would attend chapel or church once, if not twice, on the Sabbath. They were also important places of education and played a large part in the survival of the Welsh language. Sadly, many of the chapels and churches, especially in rural areas, have closed and are either ruined or residential. Calvinistic Methodism became established in Wales in 1811. 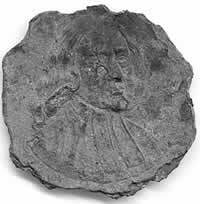 This followed a revival of Welsh religion in the 18th century led by Howel Harris who travelled around Wales preaching in the Welsh language. The movement brought Welsh bibles into the communities and started Sunday Schools for both adults and children thereby improving literacy and keeping the Welsh language alive. 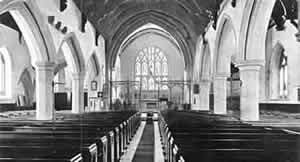 The Church in Wales - The Disestablishment and Disendowment of the Church occurred in 1920. The Act placed the Church on the same footing as non-conformists and it became independent. Probably built in the 16th century, although there is earlier carved stonework around the small north window. It is dedicated to St Tysilio who was the son of a Prince of Powys in the early 7th century. The church has a fine medieval oak roof and, inside, a rare medieval oak lectern. In the graveyard are the re-interred remains of some of the skeletons uncovered during excavations at Valle Crucis Abbey in the mid 19th centuary. Inside, there are plaques to Robert Browning the poet who attended church here for ten consecutive Sundays whilst staying at Bryntysilio Hall as guest of Helen Fawcett, the actress. 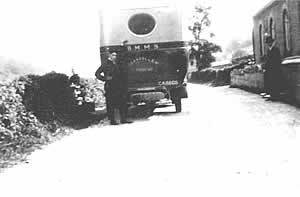 Opened in 1904 although there had been a chapel on another site in Rhewl since 1826. In 1921 there was a special service (see photo left) to celebrate the paying off of the loan that was taken out by the congregation in order to build the new chapel. Methodism in Rhewl has a history going back to 1806, woship having originally taken place in private houses. It is still today a thriving place of worship. The bier shed was placed at the entrance and was last used in the 1939’s. Built in 1829 and enlarged in 1877 to cater for the increasing number of visitors from surrounding villages. It is now a private house. Built in 1822 for the Calvinistic Methodists, it was extended in 1864. 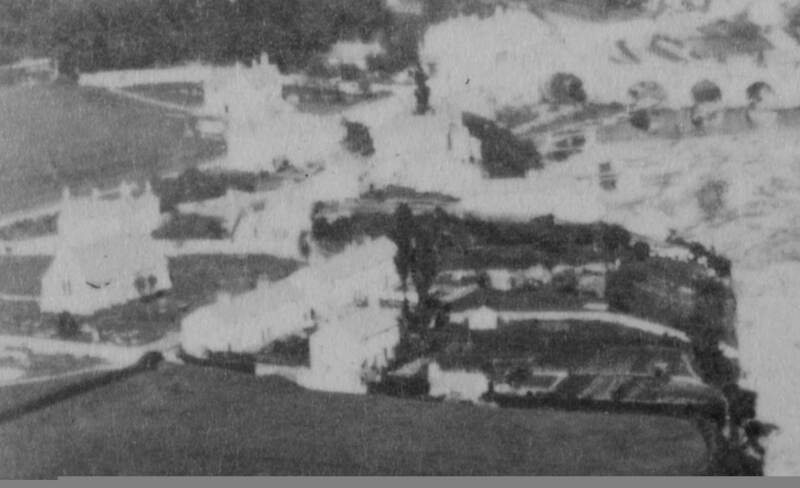 It served the village and a scattered community of farmers and quarry workers. The chapel closed in the 1990s and was converted to residential use in 1998. Built in 1844 for the Wesleyans (Samuel Wesley is pictured on the medal shown here), it was the second chapel in the tiny community of Pentredwr which indicates the important role of religion at this time. It closed in 1972 and was converted to a private house in 1982. Built in 1871 to provide a place of worship and a school for the scattered farming community and the quarry workers. It was a school for 38 years and closed in 1908 when Pentredwr school was opened. 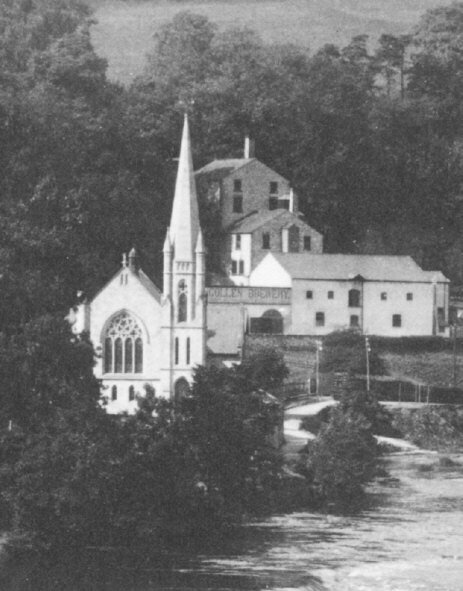 It continued as a church until 1985 and is pictured around 1920. It is now a private house. Built in 1856 at a cost of £130. As with St Mary’s Church, the land was donated by Sir William Watkyn Wynne. Services closed in 1930 and the building was abandoned, although it still had its roof in the 1950s (right). Built between 1715 and 1717 as a private chapel for the Trevor Hall family. It is claimed that its origins date back to the 13th century when it was attached to the Vale Crucis Abbey. It was consecrated as the Chapelry of Trevor in 1772 when it also served as a school. 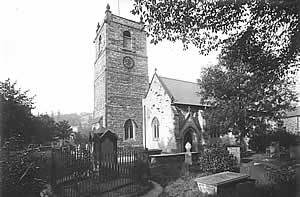 It continues in se as a place of worship and is now part of Llangollen Parish. This little Roman Catholic church was built on the site of an ironmongery store between 1 958 and 1961. The Holy Cross Church was opened in 1961 (photo right) by Bishop Petit of Menevia. Previously, the Roman Catholic church was located in a field near Dinas Brân School. 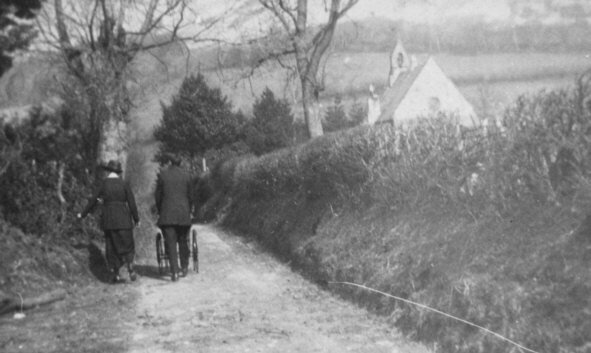 For a short period in the 1940s, the original RC church in the town was behind the priest’s house in Abbey Road (photo left). 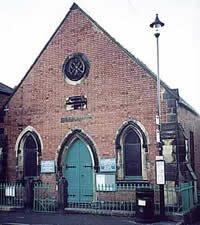 Welsh Wesleyan chapel opened in 1905 incorporating a smaller chapel built on the same site in 1840. An earlier chapel – Capel Pentre Morgan – was built in 1804. That building now forms part of a row of cottages. Built as a Welsh Congregational chapel, it was rescued from closure in the late 1970s. The building replaced a small Welsh Independent chapel, Glan yr Afon which no longer exists.. Built in 1846 as the British School. In the early decades of the 20th century, the school was taken over by the forward movement of the Welsh Calvinstic Methodst Chapel. 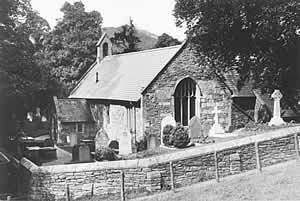 Penllyn Church took over in the 1950s. The English Baptist Chapel is now a shop and off-licence. It replaced the earlier Penybryn Chapel , now demolished although the cemetery remains. The Welsh Baptist Chapel was built in 1860. It recently formed part of the ECTARC complex but now the building houses the Library and Tourist Information Centre. Built in 1858 (shown right around 1860), it was originally intended as a mortuary church for the new cemetery. 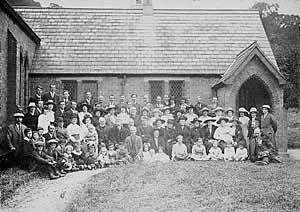 In 1870 it became the flourishing centre for the Welsh congregation of the parish and as such continues today. Church in Wales – there has been a church on this site since the 12th century. It is not known when the stone church replaced the earlier wooden one. The church as it is now dates from 1863. It is famous for its carved oak roof thought to be of 15th century construction. This was the first Welsh Wesleyan chapel – built in 1804. It now forms part of a row of cottages and was replaced by Seion Chapel. This was “ built in 1773 for the Calvins at Pen y Boncyn” (TR 1998). The chapel was replaced in 1836 by Rehoboth Chapel (Welsh Calvinistic Methodist). 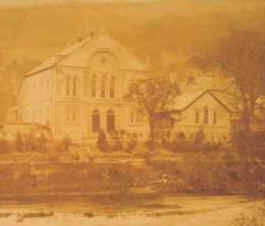 Rehoboth was later enlarged in 1873 but has now ceased to function as a chapel. “tucked away in a small square at the side of the Talbot Inn” (TR 1998), the chapel is long demolished being replaced by the current Glanrafon Chapel now occupied by the English Evangelical Church.